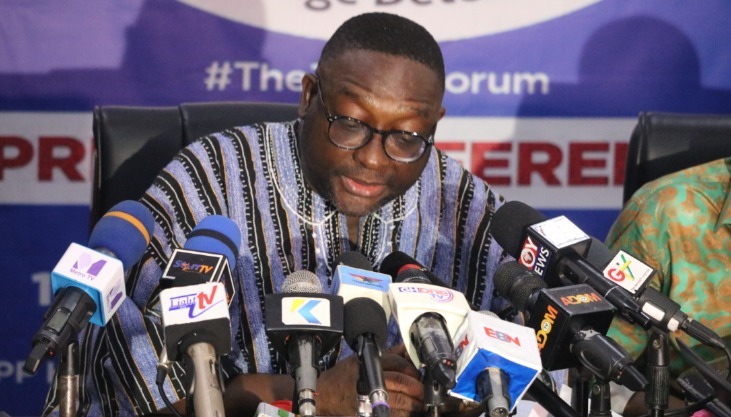 The governing New Patriotic Party (NPP), believes that the violence that took place in some voting centres within the Ayawaso West Wuogon Constituency, was orchestrated by the opposition National Democratic Congress, NDC, to discredit the election. NDC withdrew from the poll earlier in the day, claiming some of their agents and members have been attacked by persons believed to be members of the governing party. 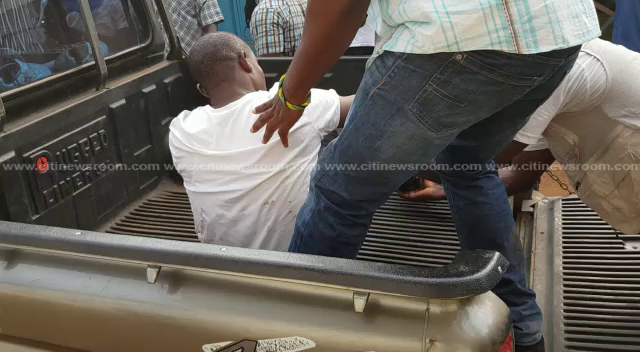 Mr. Asamoah, who doubles as the MP for Adentan said their conviction is further strengthened by the fact that the Member of Parliament for Ningo Prapram, Sam George, who claimed he was shot, sustained no gunshot wounds, but is still alive and kicking. “Were the guns pointed directly at him? As we speak, Sam George is alive. He has not been to the hospital, and yet he told the world that several rounds of ammunition were shot at him. If this was not orchestrated, then what else could have been orchestrated,” Buabeng added. He also claimed that the NDC members who were gathered around the residence of their candidate, fired the first shot at the security personnel. The NDC withdrew from the by-election following a shooting incident and violence at some of the polling centres. The party subsequently ordered its polling agents and observers to leave the polling centres. “In the circumstances, I have conferred with the parliamentary candidate and the leadership of the NDC. We have no option than to withdraw from the ongoing exercise,” the National Chairman of the NDC, Samuel Ofosu Ampofo, announced. Mr. Ofosu Ampofo said the party’s candidate, Delali Brempong, was being “held hostage” in the area. He also said there was “serious intimidation” from national security operatives.